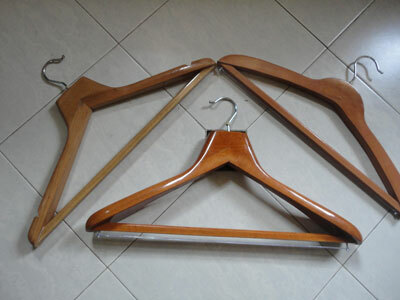 We are one of the greatest manufacturer and exporters of Wooden Designer Hanger. 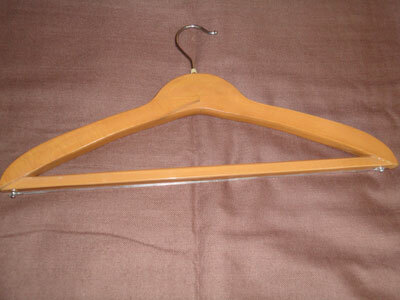 Wooden Designer Hangers are Customers can avail these products in various sizes, designs and shape. 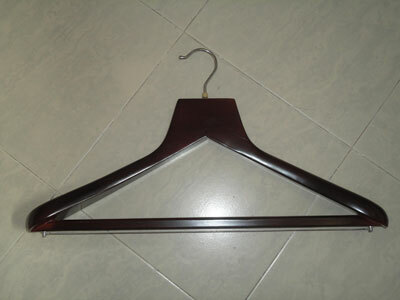 Wooden Designer Hanger are provide custom-built version of these products as per the specifications detailed by clients. Wooden Designer Hanger can also provide custom-built version of these products as per the specifications detailed by clients.Our entire assortment of hangers is manufactured employing latest technologies and machines. 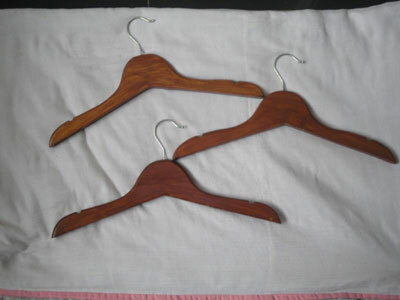 Top-bottom hangers/American rose wood/cherry hangers.